Enough with the macarons, the tarte tatin and the tapenade. It’s time for me to get back to Italy, and I did just that in late October and early November. Immediately following my trip to France, I took a train to Torino (Turin) to revisit one of my favorite Italian cities and spend some time in the exquisitely beautiful countryside of Piedmont, where this picture was taken. 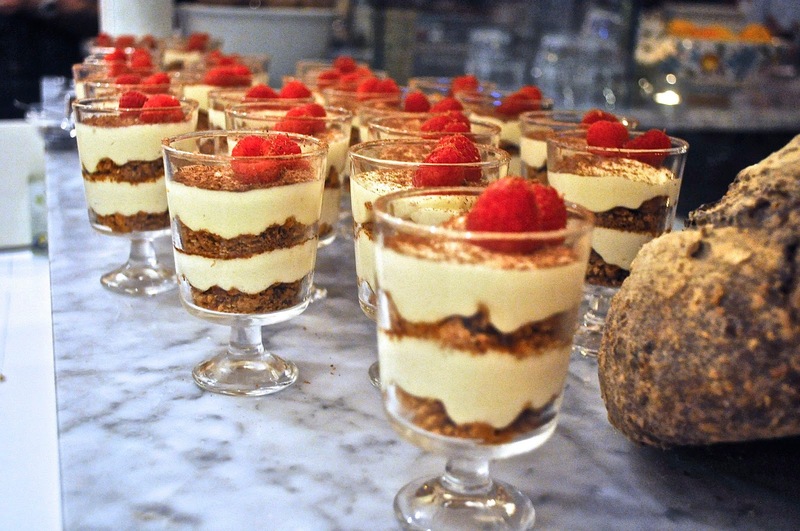 I have plenty of posts and enticing recipes for you from the region, but I’ll start with a very brief intro to Piedmont’s largest city, Torino – and finish with some photos from the Salone Del Gusto, a humongous food event held every two years. The photo below is the Mole Antonelliana, an iconic symbol of this city in Northwest Italy that’s often overlooked by tourists. 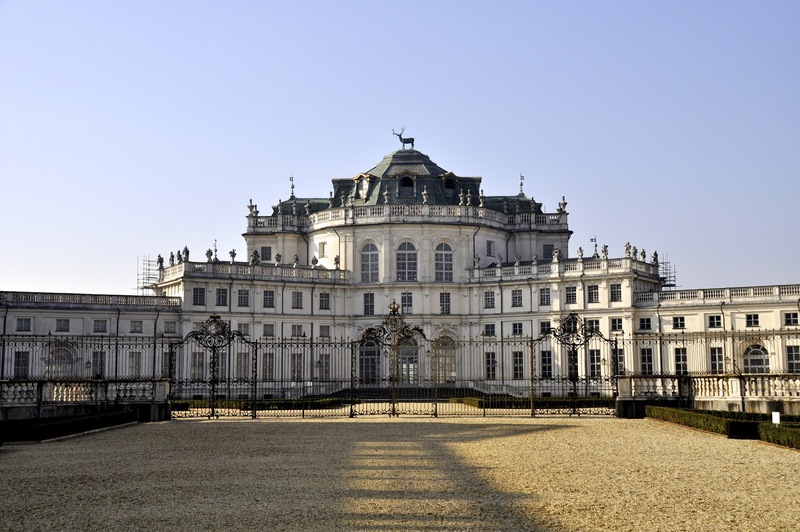 Too bad, because Torino, the capital of Italy for the first four years of its unification in 1861, holds many delights for the tourist, including elegant palaces, a myriad of museums, and some of the best food and wine in all of Italy. 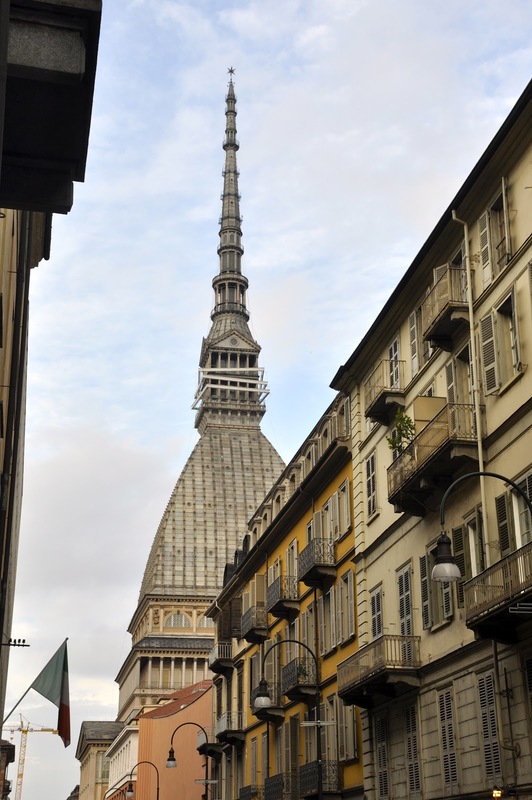 The mole Antonelliana was originally conceived as a synagogue, but today it houses an engaging museum of cinema. The royal palace, below, was used as a residence for Italy’s rulers from the 1500s until the 19th century, including King Victor Emanuele II, leader of the House of Savoy. The huge piazza was the site of nightly concerts and awards ceremonies for the 2006 winter olympics. 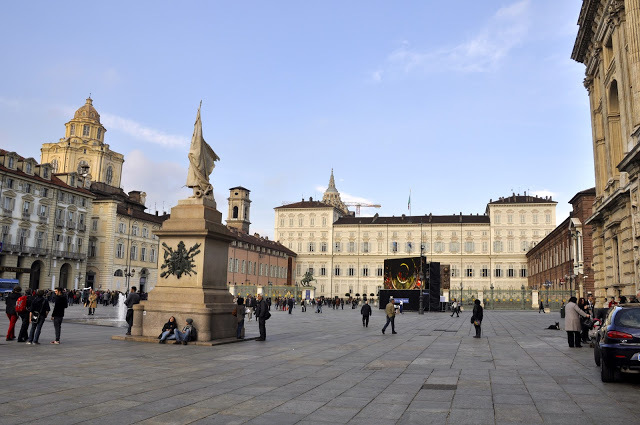 During the games, I worked for the city’s daily newspaper La Stampa, and would occasionally leave my job early enough to hear performers like Ennio Morricone here in Piazza Castello. For those of you who aren’t Italian, you would certainly recognize Morricone from the many film scores he composed, including The Good, The Bad, and The Ugly, and Cinema Paradiso. He’s considered a national treasure in Italy. 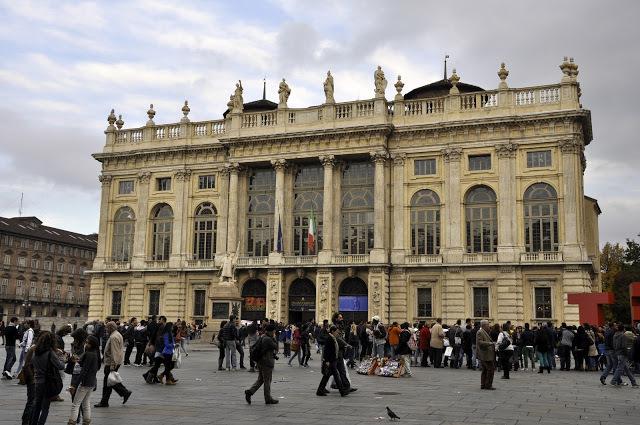 The building in the next photo is called the Palazzo Madama, and is so named because in the 17th century, it was chosen as the favorite residence by Maria Cristina of France, the widow of Victor Amedeus I. It was closed to the public for many years, but it’s now a museum where you can see beautiful works of art, from mosaics to ceramics to exquisite paintings. Just in case those two palaces didn’t suit them, the Savoy family had Stupinigi built in the 18th century, a “hunting lodge” about 15 minutes by car from the city. 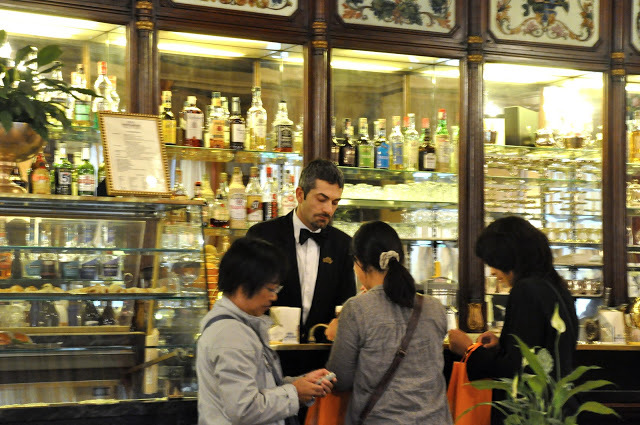 Back in Torino, you can feel like a royal at one of the many elegant cafes in town, including this one — Baratti & Milano, where the waiters are spiffily dressed. 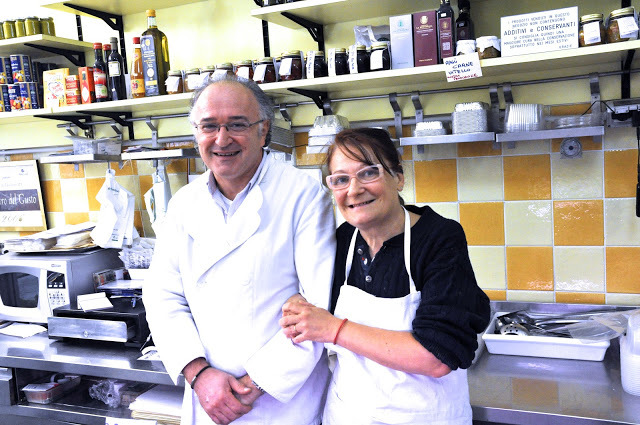 But even if you’re not a king or even a duke, the warmth exuded by people in the city can make you feel like royalty, including this couple — Maurizio Tassinari and Iva Battistello, who own a wonderful food shop called Sapori. They invited me into their kitchen to watch fresh pasta being made, then served me plateful after plateful, even opening a bottle of wine for me to wash it down with. 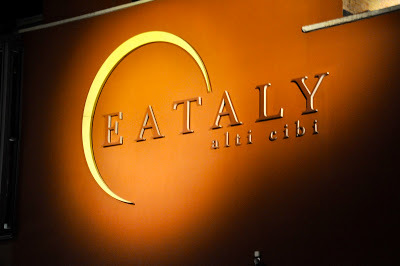 Aside from the memorable meals I ate in restaurants in the city, I had my fill of wonderful food and wines at the biennial Salone del Gusto. 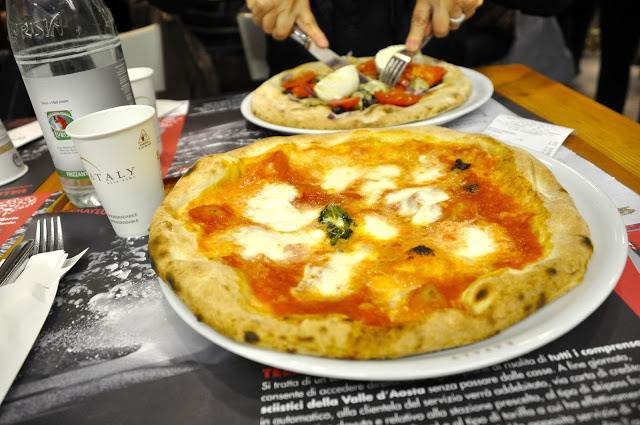 This year, the Salone was held in conjunction with Terra Madre, another food extravaganza that brings in food producers from other parts of the world. The combined event, with more than 1,000 exhibitors from 100 countries, was held for five days in the Lingotto, the former Fiat factory, and you could easily take that long to see it all. Imagine the Jacob Javits Convention Center in New York City multiplied by four. the food emporium that started in Torino, my friend Lilli and I had to stroll over, peruse the aisles and finish the day with a pizza or two. In the days ahead, I’ll be posting more entries from Torino and Le Langhe, including recipes of some of the delicious meals I ate. 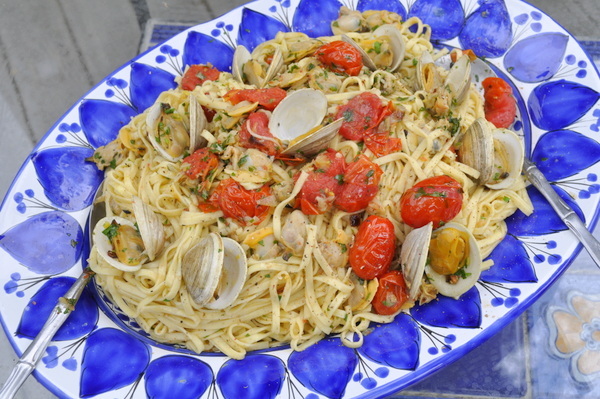 But the next post will be a detour to Sicily – for the newest menu addition to my traditional “feast of the seven fishes” Christmas eve dinner. Go out buy some Italian pine nuts now – just sayin’. A town I'd love to visit and a wonderful event! Already bought my pignoli nuts, since I won't buy them from China anymore! Oh, but I have always wanted to attend the Salone. It must be grand. O love all your photos – and no kidding about the spiffily dressed waiters! You my friend travels like no other! I want to go every place you've been! I may be a little biased but Italy is where it's at! Ok, I'll buy some pignoli even though I'm afraid to because of "pine mouth". 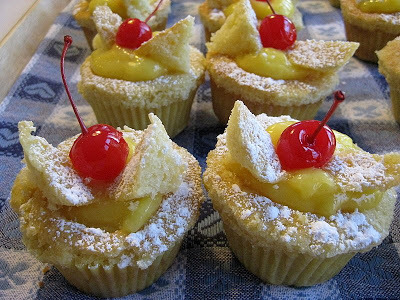 Proud Italian Cook – I buy only pignoli from Italy – never from China. Look for the Italian (or Spanish) ones at your Italian specialty food stores. 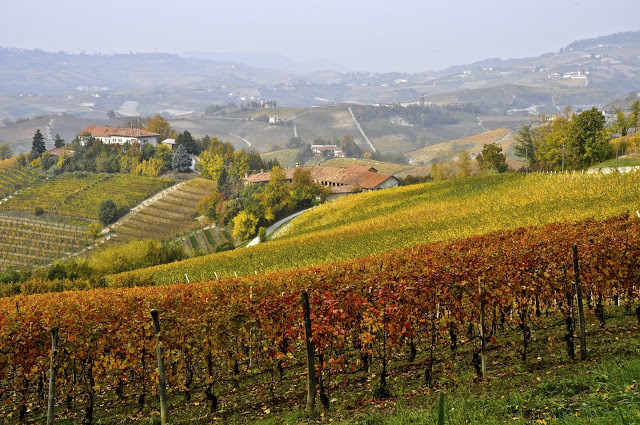 The slide show enchants and I really needed an armchair tour of Italy – for now. Have pignoli nuts and melting into the computer screen. oh my, what a fantastic experience. I would be on sensory overload very quickly at the Salone. Imagine all those wonderful foods in one place…amazing. Looking forward to your post about Sicily. I was there years ago and loved it. sounds like such a fun and interesting visit and these folks look the image of goodness.